This father-daughter moment is fun and funny! Can you remember the first time you learned how to play jackstone? Let Leila Alcasid remind you of your childhood. 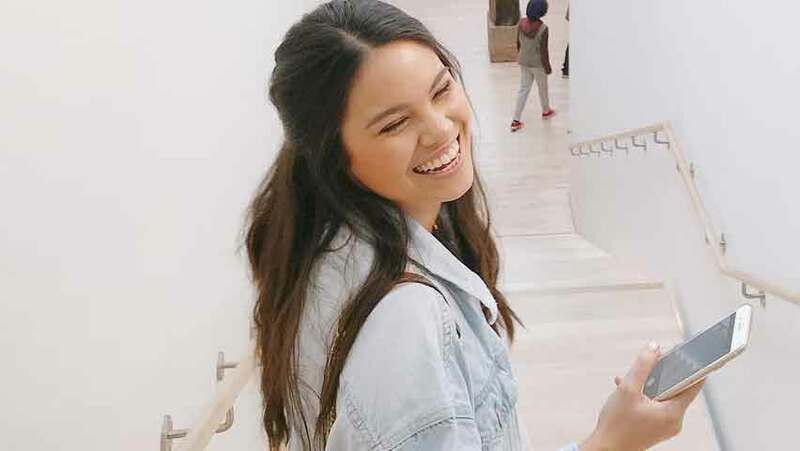 The daughter of singer Ogie Alcasid and beauty queen Michelle van Eimeren had Jackstone 101 lessons from her father, who looked serious as he showed her how the game works. Videos of the two getting into the game were posted on Instagram by singer Regine Velasquez. The first video is of Ogie showing Leila how to play. Leila awkwardly bounces the ball and fails to finish one sequence. All the while she was laughing so hard. We must say: Playing games is a great way to spend time with your family this weekend!